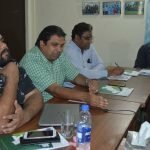 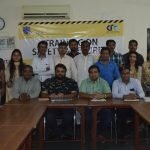 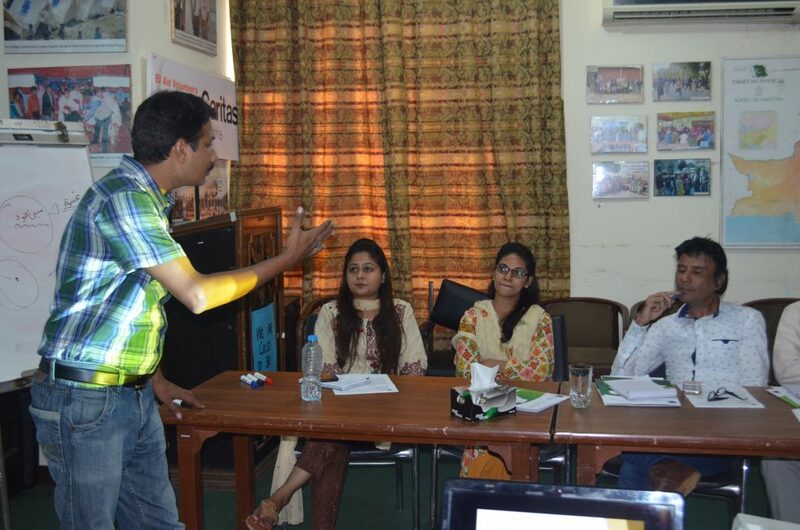 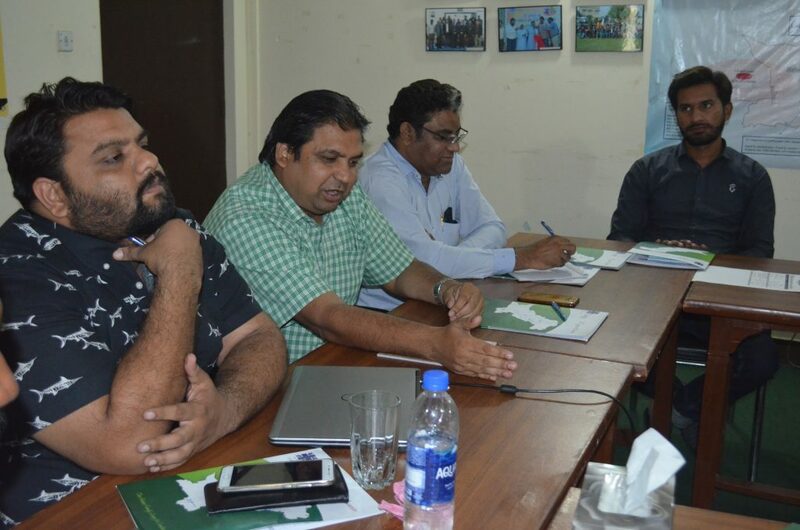 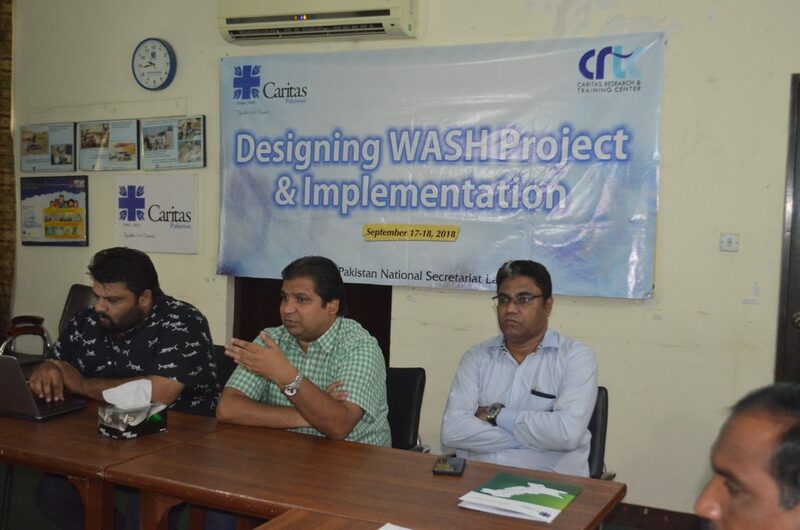 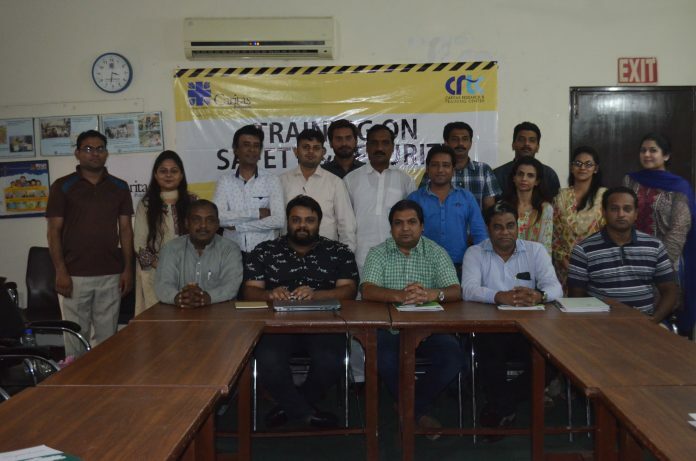 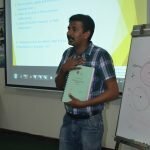 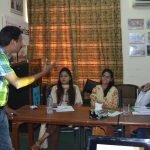 In order to provide basic knowledge on goal 6 of SDGs, Water and Sanitation, Caritas Pakistan conducted training on WASH and Safety and Security on 18 Sep at National Secretariat. 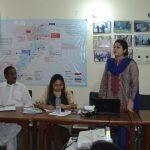 It was consisted of 14 participants. 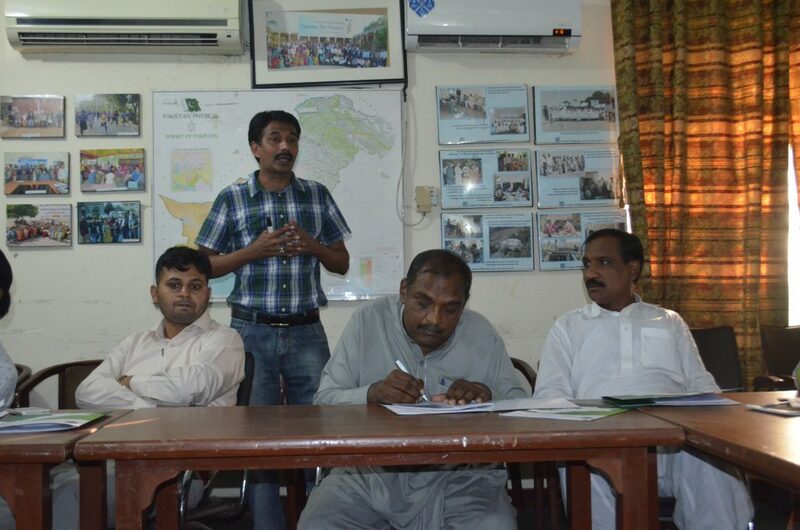 Considering WASH as a key program Mr. Amjad Gulzar said, “We need to improve the living conditions of vulnerable people.” As clean water, basic toilets and good hygiene practices are important for survival and also for the development of communities, “It is important to discuss these projects with unique and innovative ideas,” he added. 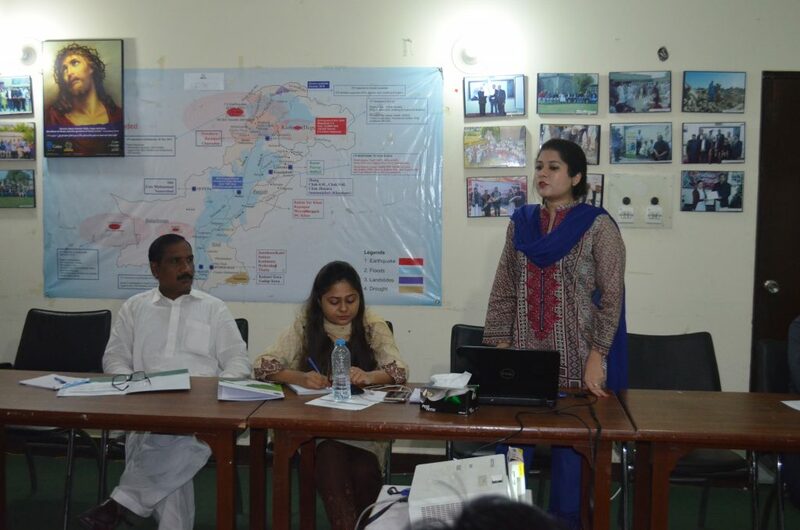 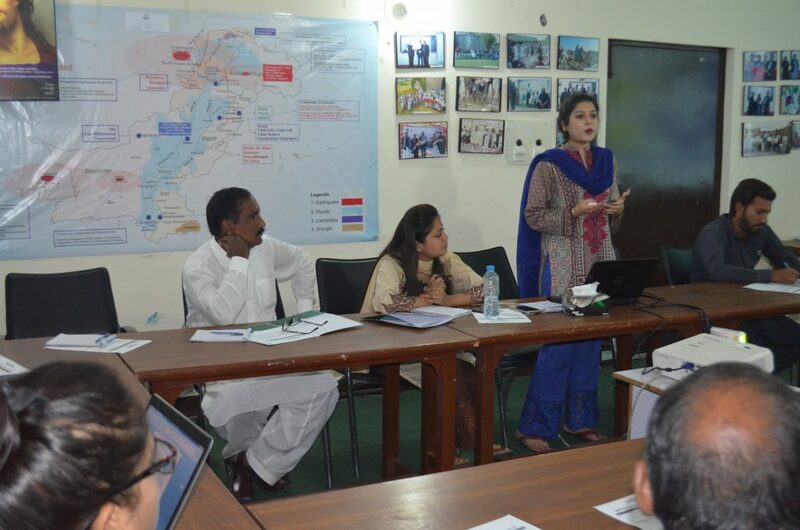 Ms. Zarish Yaqoob and Mr. Amer Anwer being the facilitator gave brief review on the existing WASH projects executed in all diocesan units and also shared fundamental understanding on the process of implementation of water and sanitation to the team members of Caritas Pakistan. 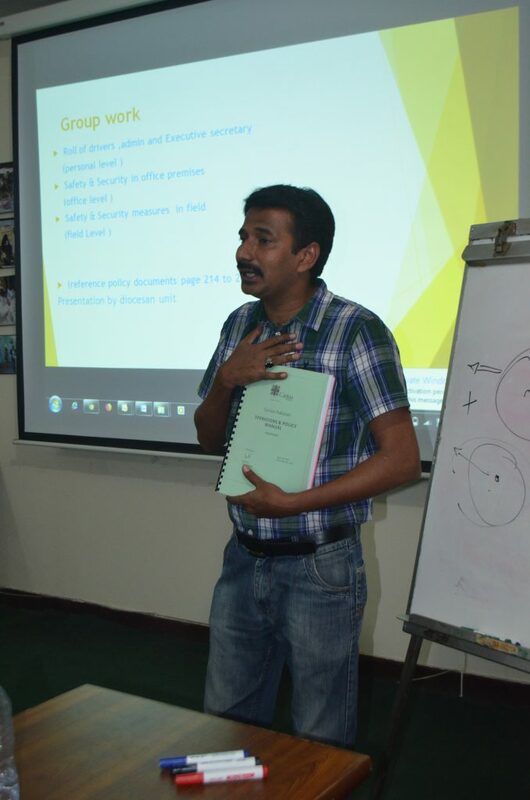 Similarly, Mr. Amir Robin shared words of wisdom on Safety and Security with the participants. 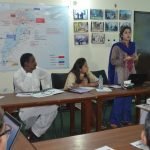 While discussing the important parameters of security, “it needs to be implemented in offices and field visits whether they are national or international”. 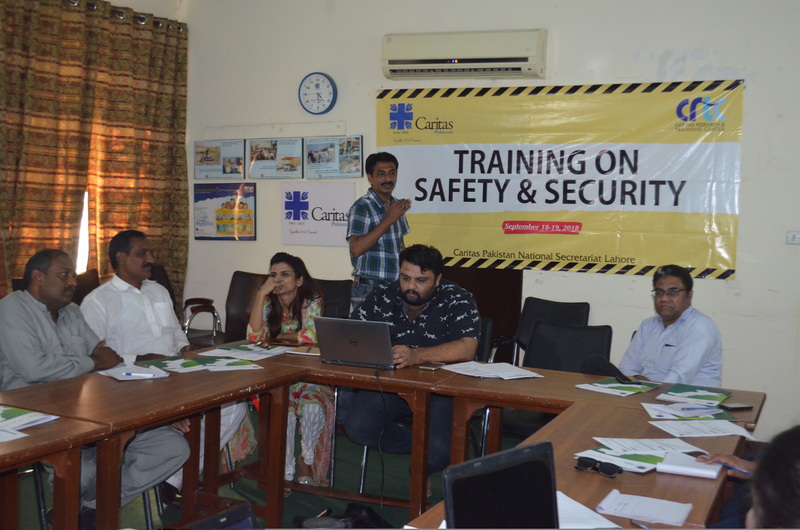 He also shared the safety and security policy of Caritas Pakistan with the attendants. 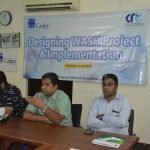 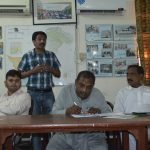 All participants appreciated the knowledge and techniques of WASH related projects and interventions.